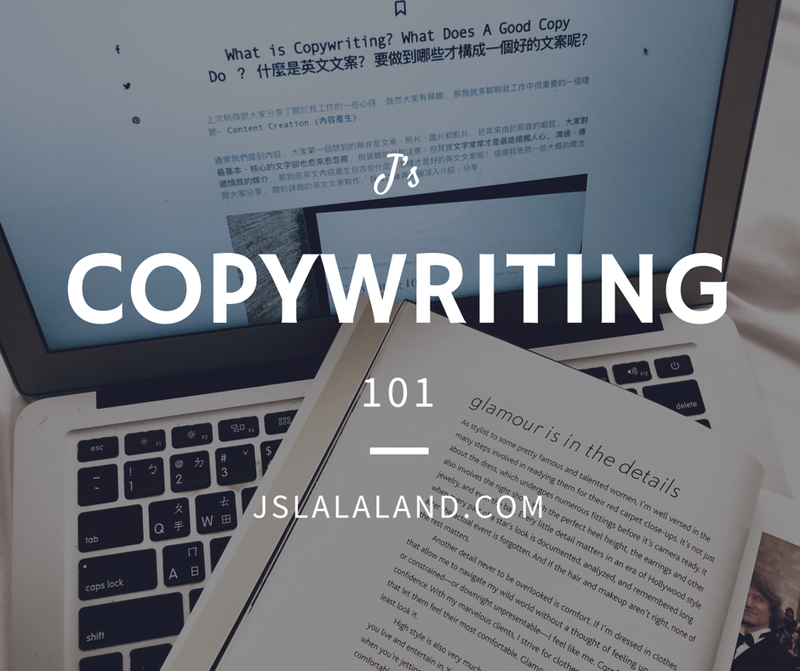 繼上一篇 “J’s English Copywriting 101 英文文案入門 (1)” 提到 “什麼是內容寫作 (What is content writing)” 和 “一個好的文案可以達到什麼效果 (What does a good copy do)” 之後, 我們繼續來看文案大概可以分為哪些種類. 最簡單的文案就是直接直敘式、功能性地介紹一樣產品, 說出事實和優點, 沒有任何的故事或鋪陳, 沒有對話. 沒有任何亮點也沒有任何高級的主張. 中規中矩, 有寫等於沒寫, 既沒感情也沒誠意, 讀者看完也沒感覺. Conflict (衝突): 當故事主角沒有認真看待所遇到的問題時，他/她的人生是如何受到影響? 當他/她開始認真看待、處理這些問題時，他/她的人生旅程又會變得怎樣? 主角、問題、人生間有怎樣的衝突? Dialogues (對話): 人們都對於故事中的對話感到興趣, 因為這是人性根本: 兩個人對談. 案例: 這類用故事來述說品牌故事的方法最常用在 “About Us (關於我們)”, “Our Story, Our Journey (我們的故事, 我們的心路歷程” 這類的頁面, crowdfunding 群眾募資的頁面也幾乎都會看到這樣的說故事法. 像是美國群募平台Kickstarter上非常著名的成功案例- Peak Design就是一個善於說故事的團隊, 他們的影片和內文都幽默卻又誠懇、親切、個人. 從創辦人本身的背景和需求作為開頭opening, 到如何利用群眾募資開始了創業之路，以及之後的歷程、結果 (conflict, dialogues), 再帶回品牌設計理念 (solution), 讓大家能對Peak Design得到充分的了解! 除了他們的官方介紹文案之外, 我也非常推薦大家看他們 “The Everyday Messenger Bag” 的募資影片, 至今我仍認為這影片是幾乎所有Kickstarter上數不盡影片中的最佳典範, 不論說故事的方法(很幽默卻又有內容)、邏輯、腳本、影片調性，到影片本身的拍攝、剪接、節奏，都很適合大家拿來學習、參考! 另一個很好的案例是wireless router品牌 eero 的官網. 它從一開始就單刀直入用對話式的敘事法入題: “It’s not you. It’s your router.” opening 點出大家的痛點, 之後的 Dead spots, buffering, endless reboots? 這段繼續深入描述你所遇到的問題情境, 也就是我們前面提到的conflicts & dialogues. 下一段再提出solution, “You need a system that works.” 之後的段落就再大概解釋一下eero如何解決上面提到的問題, how it works & why. 這算是兼具親切又專業的文案, 也是現在很多歐美品牌英文網站的寫法, 很建議大家參考. 身為一個廣告人, 你可以要求你的讀者去想像一個場景, 例如想像無痛減重, 或想像若能成為一個成功地旅行作家該有多好. 這類的文案通常用 “imagine,” “close your eyes,” “pretend for a moment,” “discover,” 或 “picture this” 這類的用詞來做開頭, 用在文案的第一段. 身為文案寫作者, 你要做的就是替讀者編織一幅完美場景, 讓讀者可想像如何經由使用你的產品來達到心目中的生活. 案例: 這類的內容在強調情感的連結, 替讀者編織一幅圖, 讓讀者能深入其境. 它可以是很簡單的用一句話搭配圖案引發讀者的聯想, 也可用短篇文章來勾勒出一個場景. 重點是讓讀者能夠想像出使用這個產品後能帶來的正面影響. 優點: count on Lyft for reliable, affordable rides in minutes. 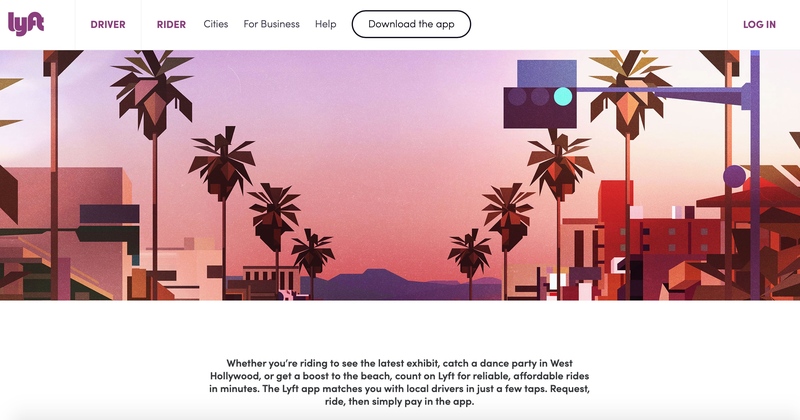 使用方法:The Lyft app matches you with local drivers in just a few taps. 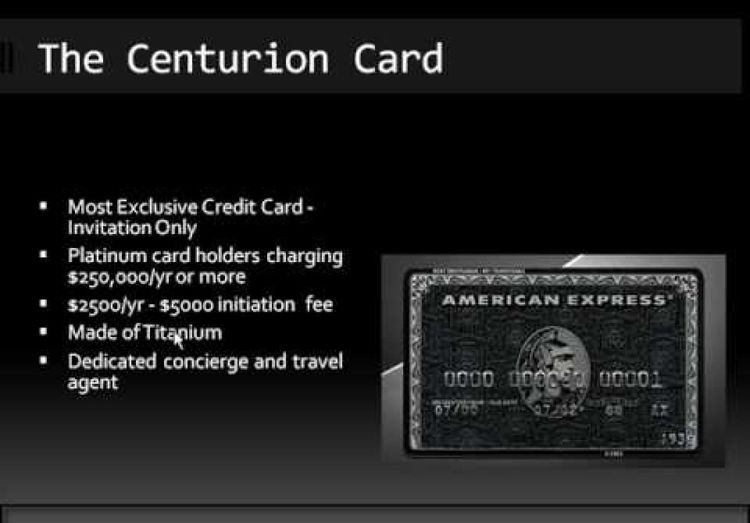 Request, ride, then simply pay in the app. 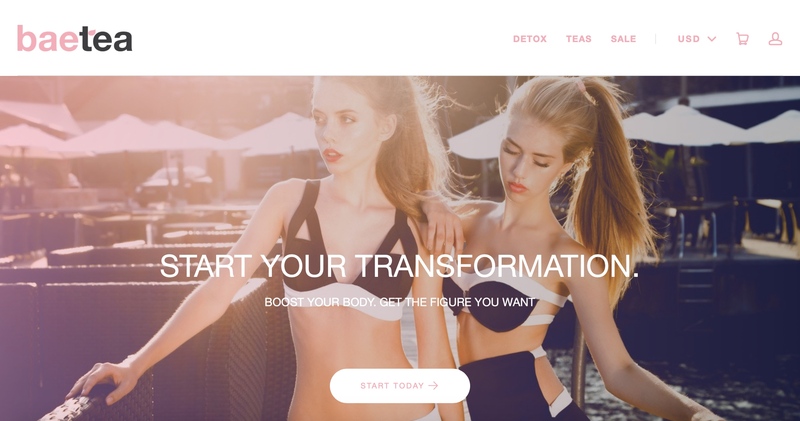 SkinnyMint (排毒茶)- Are you summer body ready? 你準備好在夏天穿bikini大露身材了嗎? Kreation (冷壓果汁)- Kreate a new you. 創造一個全新的你. (利用品牌名稱”kreation”和”create”做文字創意變化slogan. 來自他人的背書或支持通常都能夠幫助銷售產品. 抑或, 你也可利用公司創辦人與他/她的客戶之間的溝通來當作銷售論點, 這也同樣有效. “來自創辦人的一封信”這種誠懇直敘的對話方式能大大拉近品牌與消費者間的關係，內容只需是CEO向讀者陳述簡單的事實和使用好處. 案例: 這類通常適用於需要與消費者建立信任感的產品, 而由好萊塢女星Jessica Alba所創立以無毒、適用於baby(進而發展到全家日常用品)的 Honest Company就是個很好的例子. 利用Jessica Alba本身的知名度, 再加上她當初因為生小孩而想要找無毒產品而創立公司的初衷,來撰寫一篇來自創辦者Alba的信更是大大增加品牌的可信度跟說服力. 使用Jessica Alba的家庭照來拉近與讀者間的關係, 一種 “from our family to yours“的概念, 來替Our Story鋪陳. 這種方式在於利用人們 “wanting to belong” (希望成為少數獨特族群)的心理來引發消費者急於搶先、獨享產品的性格. 邀請讀者成為“那群極少數、很榮幸收到特別邀請”的”in crowd,” “the best of the best,” 或”early adopters,” 進而透過這樣的好奇心讓人產生自豪感. 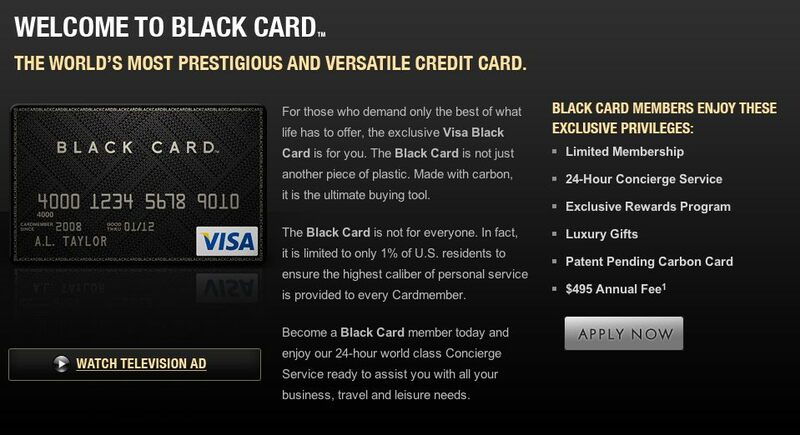 Most Exclusive Credit Card– Invitation Only. 一個好的文案一定要有自己的voice. 當你在閱讀自己的文字的時候, 你應該要唸出來給自己聽, 想像你在跟人進行一場對話一般. 這樣的聲音其實代表了一樣產品/品牌可讓人實質感受到的一部分, 就像是顏色或動畫一樣, 它應該要是被設計過的.